The fragmentation of social groups in the face of the global mass media has begun to threaten the survival of popular theatre companies. 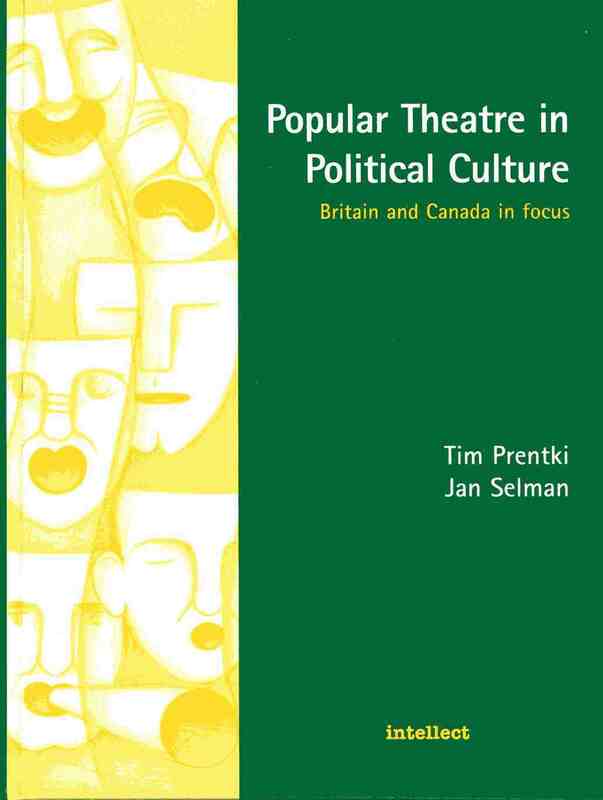 This study traces the development of various types of community theatre, from the ’70s to the present day. Attention is drawn to several key issues including: – distinctions between popular and mainstream theatre – the Theatre in Education movement – influence of Theatre for Development from Africa and Asia – popular theatre as: an art form, a process of self-empowerment and an instrument of cultural intervention Integrating a comparative history of popular theatre with the contributions of current, active popular theatre makers, this book will appeal both to the theatrical practitioner and to the academic.